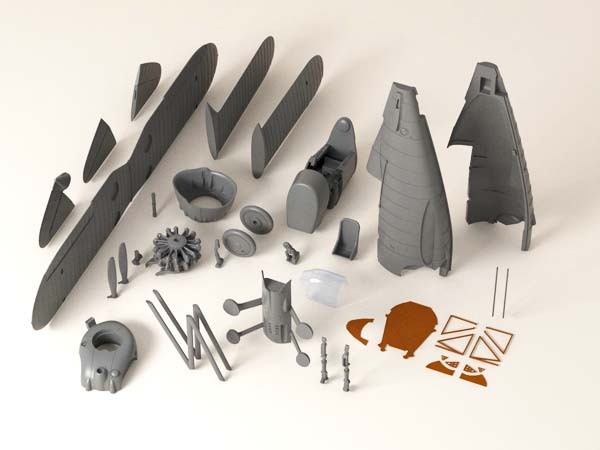 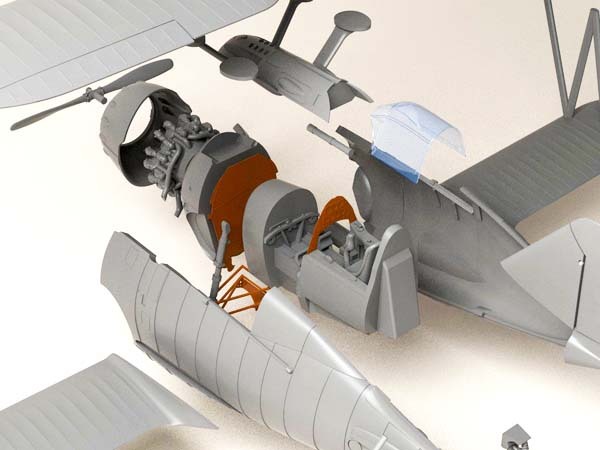 Home » Fighter aircraft @en » Grumman F2F-1 model 1/48 scale – preorder! 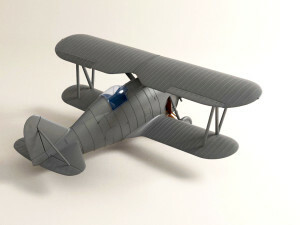 Set of the Grumman fighter contains resin parts designed with 3D, vacu canopy from Rob Taurus, Photoetched fret and clear film with dials. 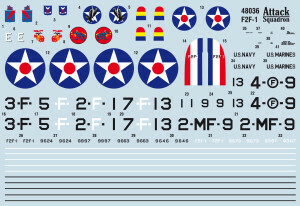 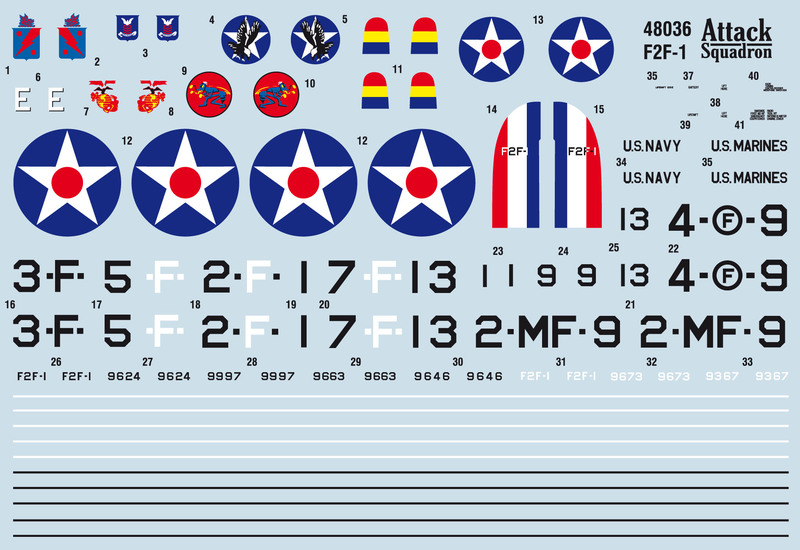 Huge decals with F2F-1 markings from US Navy and Marines squadrons. 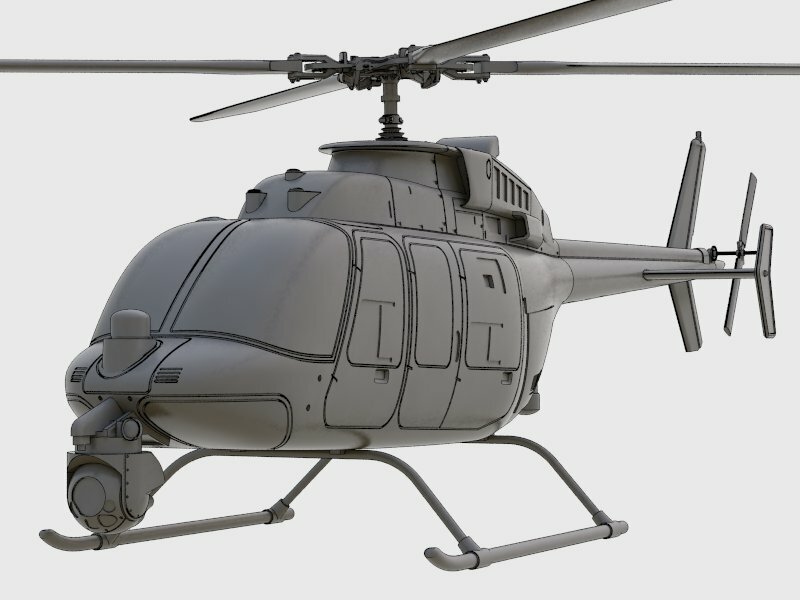 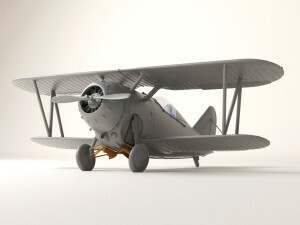 Preorder Grumman F2F-1 in Arma Hobby Shop Now! My pre-order arrived today. The 1/48 Grumman F2F-1 looks beautiful, thank you very much.